China is aiming towards a unique accomplishment in the field of space technology. Chinese space industry is planning to launch its own artificial moon to light up the night sky. Expected to launch in 2020, the world’s first man-made moon will replace street lights in urban areas and will save millions of dollars annually. 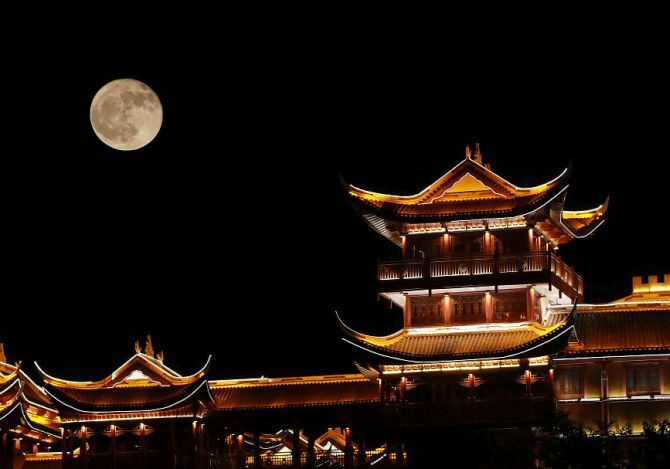 The artificial moon basically will be an illumination satellite which will be put into orbit above Chengdu, capital of Sichuan province. Adorned with a reflective coating, the man-made moon will deflect sunlight back to Earth similarly to moon.